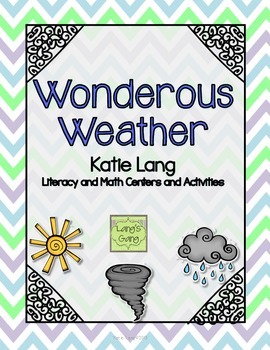 Weather activities, math and literature centers to go along with your weather unit of study. 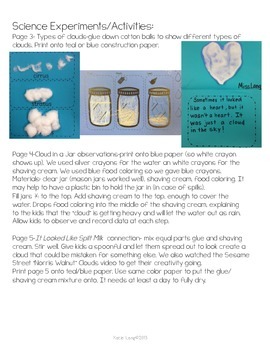 Some activities fit in well with the Foss Kits for Air and Weather. 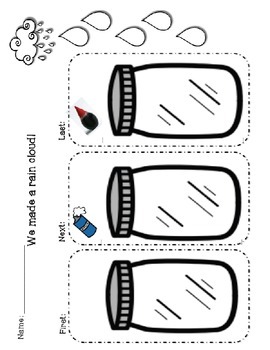 2-5: Science experiments and activities. 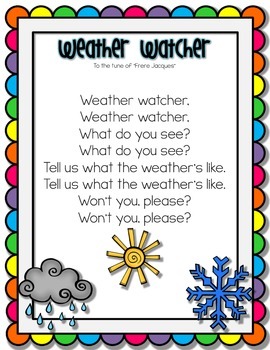 6-7: Songs passed down from teacher friends.